1Faculty of Health Care Sciences, Eastern University, Sri Lanka. Study Design: This study is a prospective randomized control study conducted on hypertensive patients. previous clinic visits and had been on antihypertensive medications for at least 6 months, were included. Newly diagnosed individuals, those having less than three previous BP readings and those without any follow-up in the previous 6 months were excluded from the study. 10 Hypertensive patients who attended the clinic in Eravur area were recruited and on the middle of the study, two patients were dropped from the study. Data Collection: Initially the following information were collected: age, gender, duration of follow-up, three most recent BP readings, presence of co-existing diseases, body mass index (BMI), prescribed regular medications, frequency of attendance at the outpatient clinic (in the last 6 months) and presence or absence of care continuity. Intervention: The selected patients received ten session of cupping therapy at the rate of twice per week. The routine allopathic medication was continued during the study period in these patients. 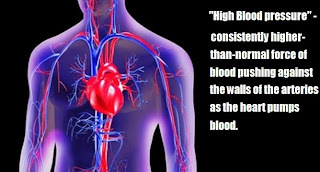 Blood pressure measurement was obtained before each session of treatment. Results: Patients’ mean BMI was 29 (S.D +/- 5; range 24-35). Overall mean blood pressure before the intervention was 152/95 mmHg and after the intervention was 135/84mmHg. All patients mentioned that they felt improvement of overall body health after the treatment. Conclusion: This study showed a significant change in the blood pressure level after 10 repeated treatments in a rate of twice per week. 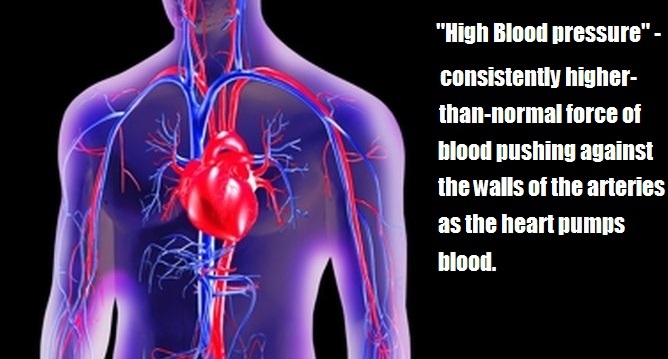 However, despite the apparent success of this study, will that change in blood pressure be maintained is not clear. The data in this study is not applicable to the larger population and control study is necessary for better comparison. Therefore, more detail scientific research studies are necessary to suggest cupping is effective for treating hypertension in order to provide the additional effect with allopathic treatment. Keywords:, Hypertension, Cupping Therapy, Hijama, Blood Pressure. Our thanks to M Sarjoon and K Naser for sharing the above post. If you have any questions or want to leave some feedback for him, then please do so via a comment* below. If allopathic treatment was continue during the study how you can say the effect of falling in BP was only due to of cupping therapy? 2nd thing you have measured BP only during study, not after all complete the study, then what is the significance of your study? It may be later it will be raised as before. I would agree with both the above writers. First of all when B.P medicines are being continued than how was the difference noted? How was the frequency in Hijama decided? Which points were selected? Any medically qualified practitioner when he has done hijama he has seen the B.P level comming under control levels without any Antihypertensives after even a gap of 2 wks. The decrease levels depends on other factors like hyperlipidemia,additions etc etc. which the study did not focus on.